Camp Lucy and Hill Country itself may be idyllic places for weddings, but what's the appeal for bachelorette parties? 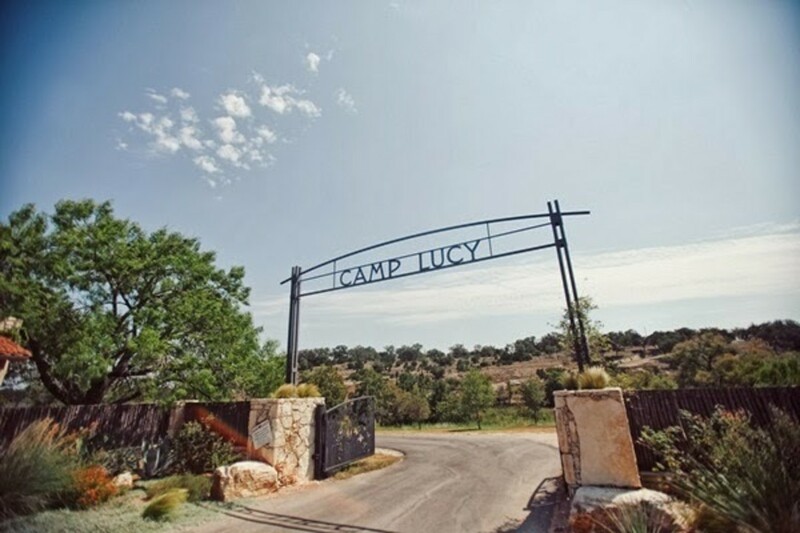 IMAGE: Camp Lucy — The entrance path to the camp lets you know you're in Hill Country. Camp Lucy is one of Dripping Spring’s premier wedding venues, but as we found out recently, that’s not all it has to offer. Located in the heart of the Texas hill country on a ranch just 40 minutes outside of Austin, it is a storybook venue with idyllic views including a beautiful Catholic church from the 1880’s that was shipped over from Vietnam and rebuilt on the grounds. 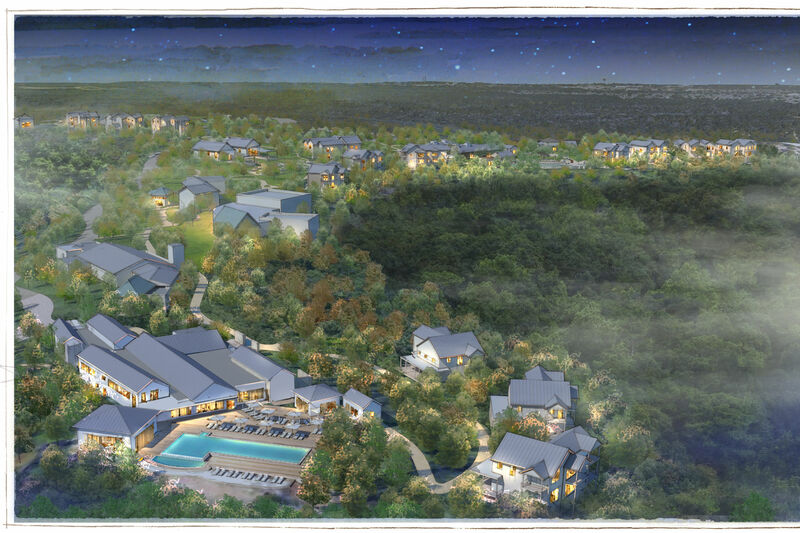 But Camp Lucy is already a known entity as a wedding destination in central Texas. Instead, we wanted to know: what does Camp Lucy offer for bachelorette weekend? Getting away with your girlfriends for a fun and relaxing weekend has long been a tradition for brides. But honestly, Vegas can be too wild and Napa Valley too expensive, so why not keep it closer to home? 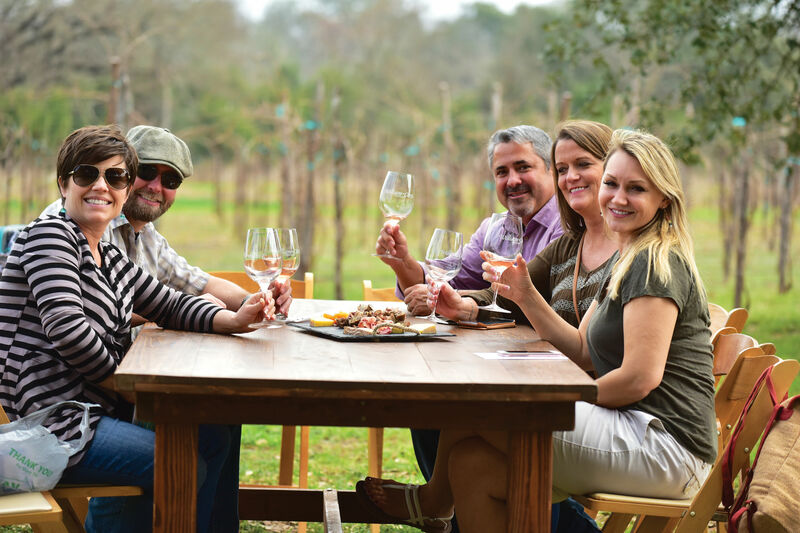 And it doesn’t get any more beautiful in this region than Dripping Springs, a gorgeous area of Texas that boasts a long list of nearby attractions, including wineries, shopping and great outdoors activities. And, if you still want to have a fun night out on the town, Austin is just a half-hour ride up Highway 290. There are many wedding venues and B&B’s in the area that offer great lodging, as Camp Lucy is just one among the list. 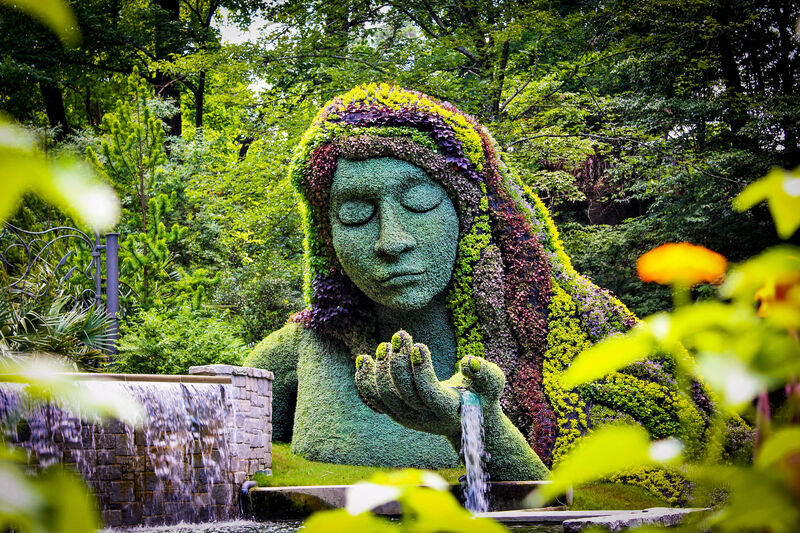 Still, it stands out by offering superior accommodations that are private and spacious with exceptional amenities. 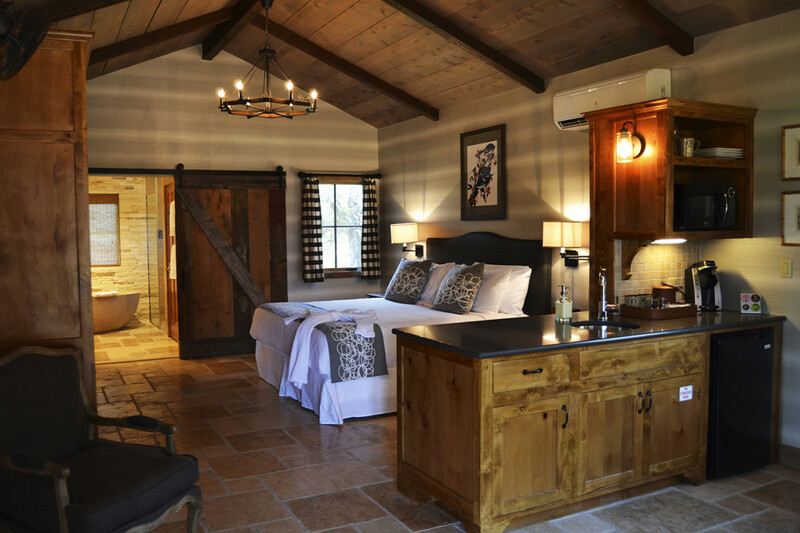 IMAGE: Camp Lucy — The accommodations aren't just for weddings and are luxurious as can be. This past weekend I experienced the lodge’s appeal firsthand, as I attended a bachelorette party at Camp Lucy. Our party stayed at a house on the property that was separated from the wedding crowds, which kept the vibe from getting too serious — a legitimate concern if you’re using the bachelorette weekend as a final chance to let loose. The house was nestled among a grove of trees, full of one-of-a-kind antiques, and had more than enough space for 10 of us. With those kinds of amenities, it’s safe to say that we knew we were in for a treat. But before we got to the house we started celebrating our friend’s impending nuptials with a pole dancing class on the east side of Austin. The class could be a bit intense but was ultimately more of an introductory peek perfect for a bachelorette bunch. We eventually learned a routine that we later perfected on the luxurious party bus that took us from Dripping Springs to West 6th Street in Austin for dinner and a night on the town. We got back to the property just before midnight and started the lingerie shower portion of the evening. 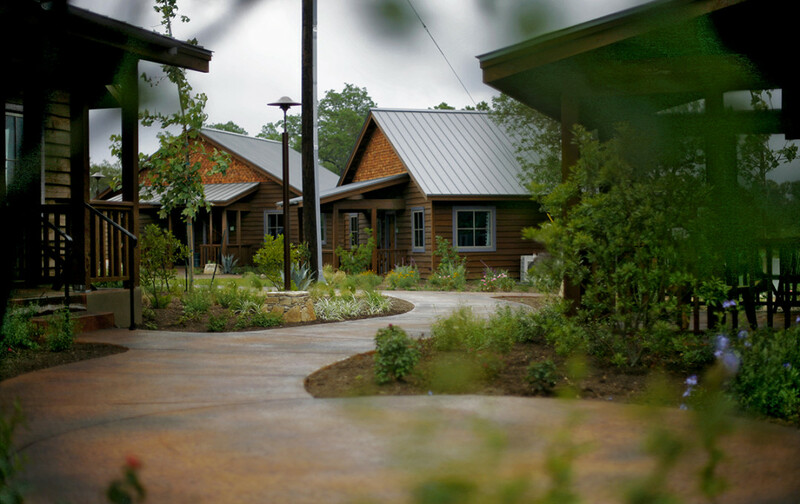 IMAGE: Camp Lucy — The serene setting includes plenty of foliage, open space and courtyards for socializing. After was all said and done, I myself was out of pocket just $250, hardly a lot to drop for a weekend as eventful as Camp Lucy offered. 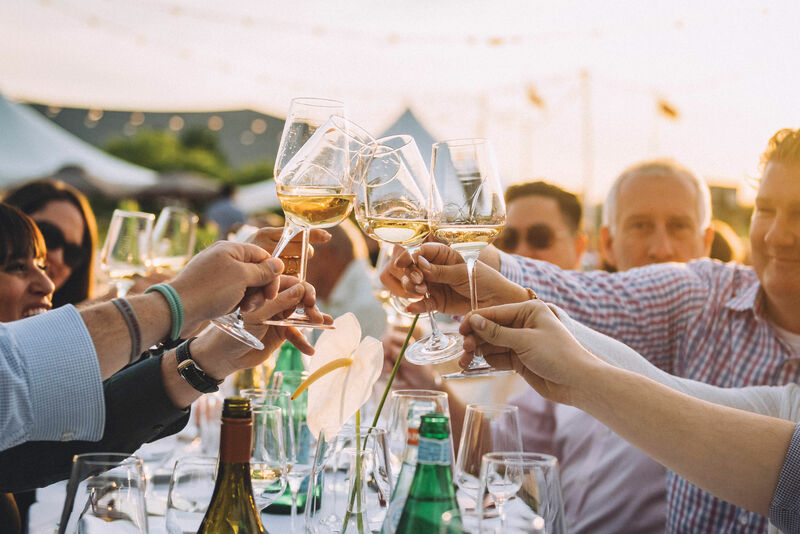 If you are looking for a bachelorette weekend that is out-of-the-box, doesn’t break the bank, yet is still fun and relaxing, then you might want to hit the road for the small town in Hill Country that is still a close drive to the big city.